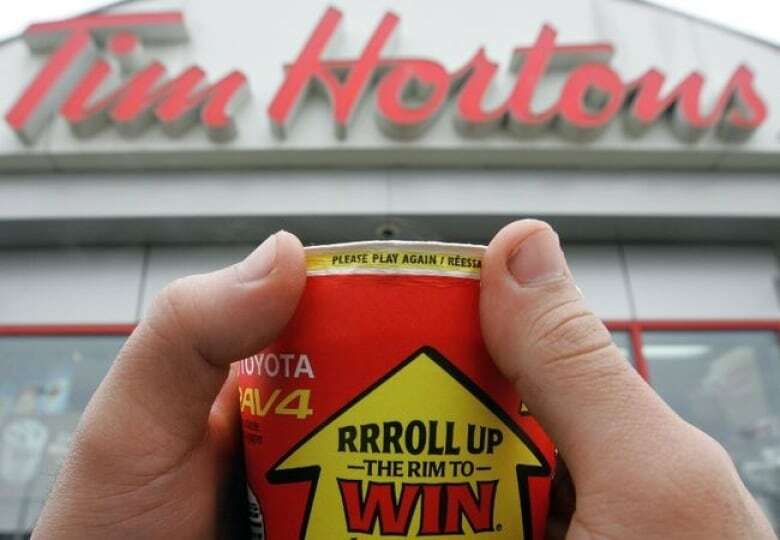 Roll Up the Rim to Win has been run by Tim Hortons since 1986, and this year’s version of the contest launches Wednesday. “If Tim Hortons had some sort of electronic version of the Roll Up the Rim to Win, I think that would be a much more environmentally positive way to run the contest,” said Duthie. The kids’ previous efforts to reduce waste from Starbucks have been successful. With Tim Hortons, they see the popular contest to be a unique challenge. ​”They can bring in their own mug but they wouldn’t get the Roll Up The Rim challenge,” she said. “Working closely with industry, Tim Hortons will also begin testing a new, strawless lid in 2019 and increasing the amount of recycled content in our packaging,” Almeida said. McDonald’s and Coca-Cola are partners in the Starbucks biodegradable cup challenge. Chau and Helman say they haven’t received a satisfactory response from Tim Hortons yet. When they petitioned Starbucks, the company’s president met with them ahead of launching the better cup quest. Read more articles by CBC Calgary, like us on Facebook for updates and subscribe to our CBC Calgary newsletter for the day’s news at a glance.